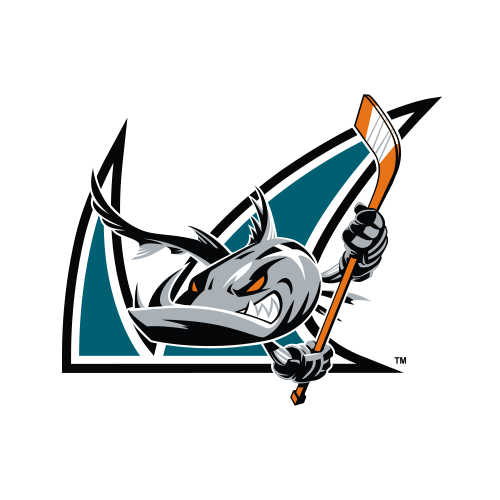 Despite multiple San Diego comeback efforts, the Gulls (8-8-1-1) fell short and dropped a 5-3 contest to the Sasn Jose Barracuda at SAP Center. Chase De Leo and Joe Blandisi each had multi-point performances in the loss. 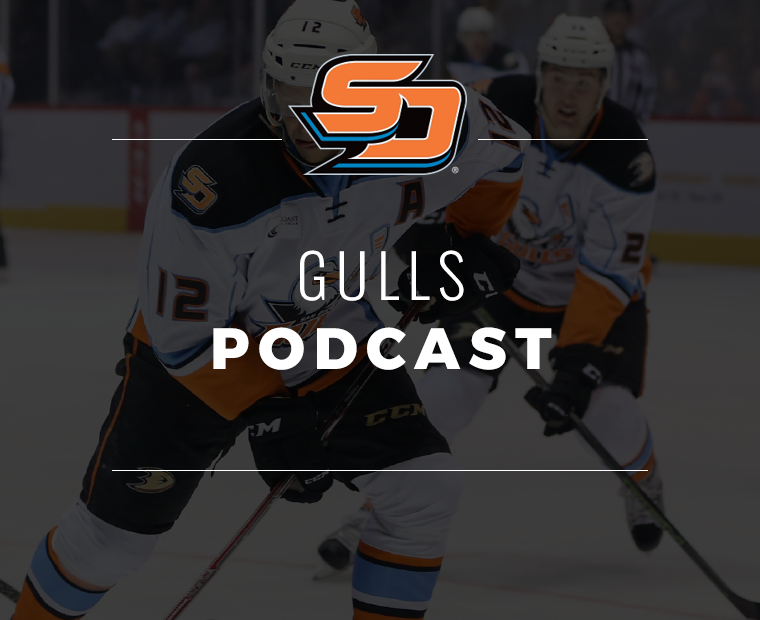 The Gulls scored three third-period goals and erased a 2-0 deficit with goals 13 seconds apart to begin the final frame, but the Barracuda (13-3-1-2) improved their league-leading .763 points percentage with three goals of their own in the final stanza to improve to 4-0-1-1 their last six games. "Not good. 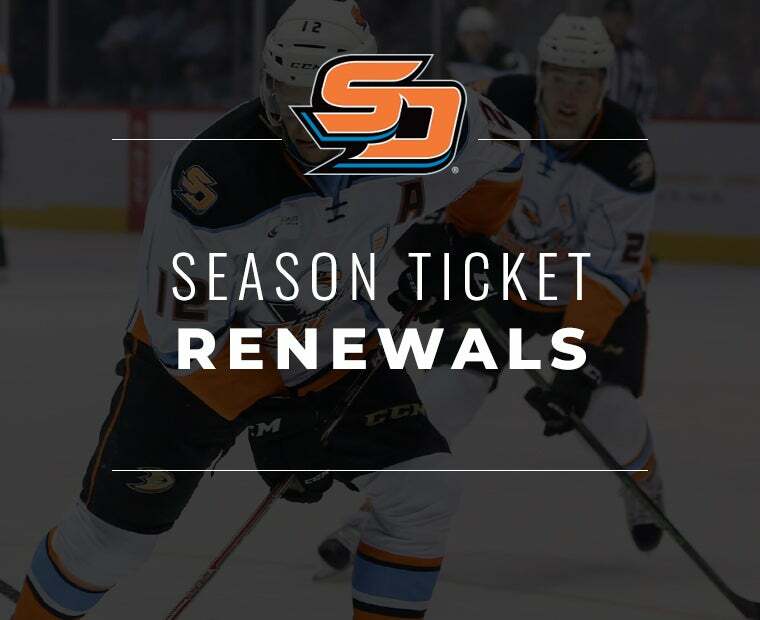 Really disappointing," said Gulls head coach Dallas Eakins. "I thought we were going to gain great, great momentum coming off our last game where we had such a gritty, high-energy performance. We came in here and we were listless and soft and slow through the first two periods." 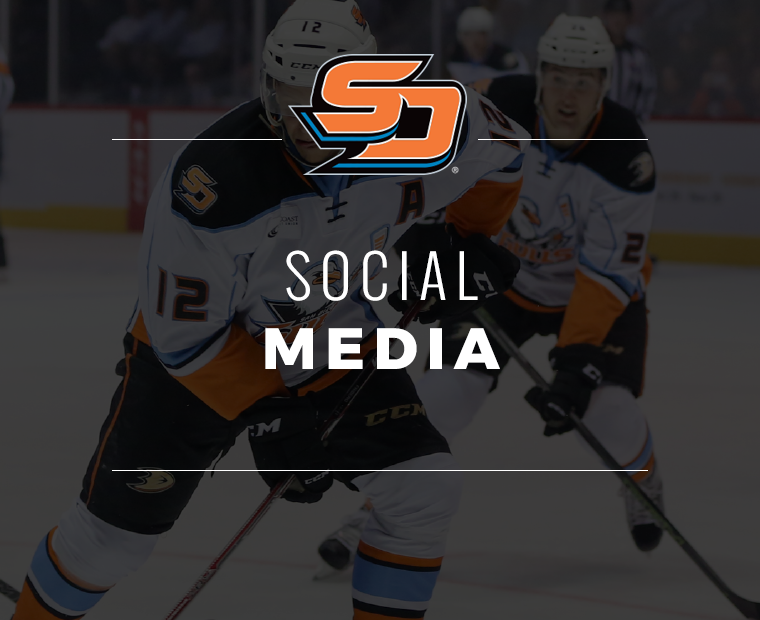 San Jose’s Alex True opened the scoring 3:53 into the first period as he moved in on Gulls goaltender Jared Coreau and beat him over the right shoulder for his fifth goal of the season. Kyle Wood picked up the primary assist for his team leading 11th helper of the season, while fellow defenseman Keaton Middleton recorded the other assist. For the first time this season there was no penalties levied against either team as San Jose edged 16-5 advantage in shots after 20 minutes. "I said after the first, ‘We should all be down on our knees thanking Rozie (Jared Coreau),'" added Eakins. "The game should have been four or five nothing. He had kept us in it to keep it close. We were able to tie it up and you’re hoping to keep it rolling. I don’t think we had a shot on net for probably seven, eight minutes after we had tied it up." 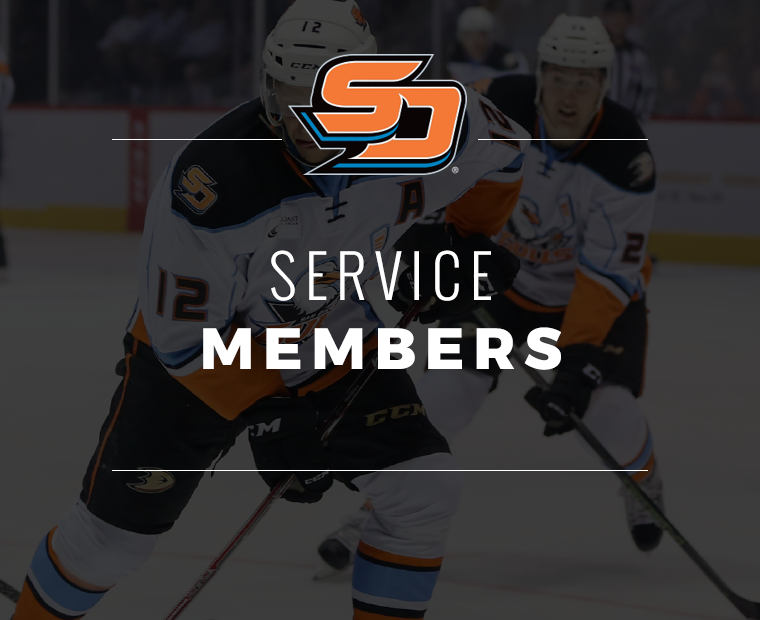 The Barracuda doubled their lead as captain John McCarthy tapped in a goal on a centering pass by Nick DeSimone at the 12:16 mark of the second period. 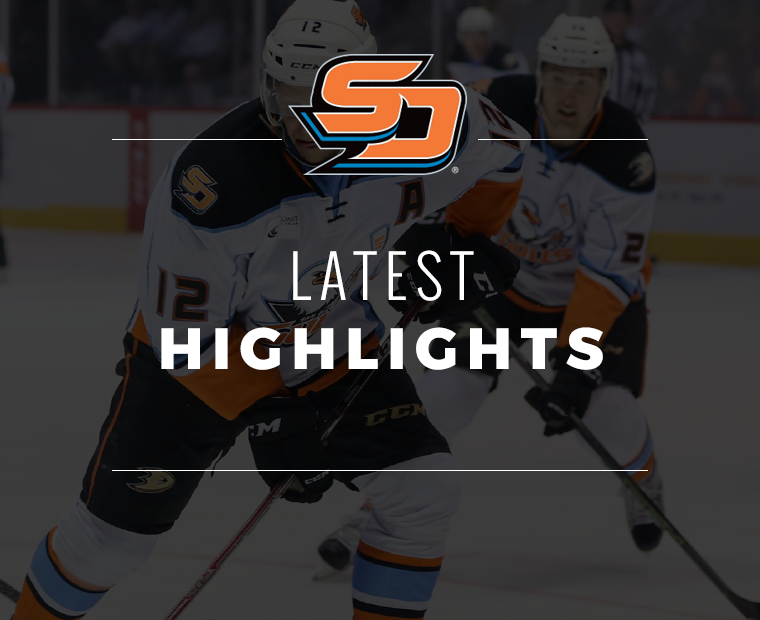 Rourke Chartier added the other assist for his fifth point in six games with San Jose. 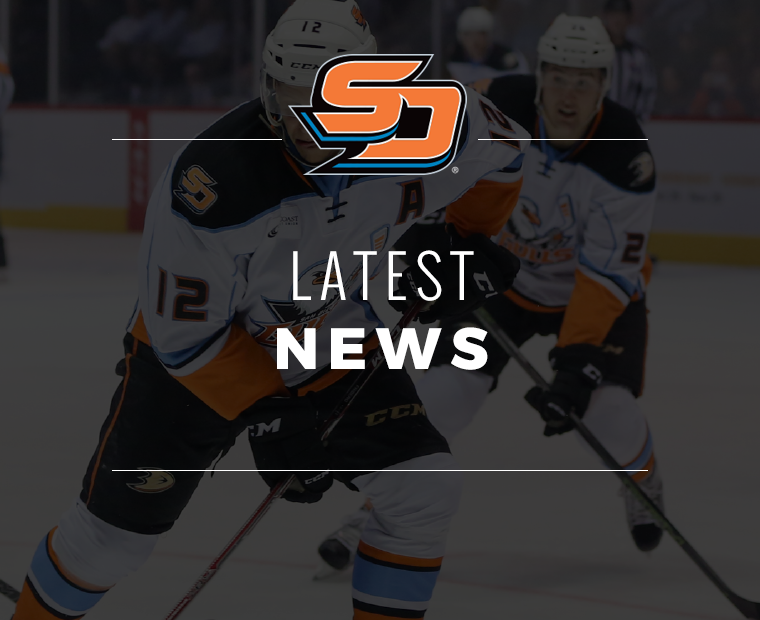 The Gulls entered the final 20 minutes down two but put san Jose on their heels early and netted an equalizer while giving the Pacific Division leaders a run for their money on home ice. Alex Dostie got the Gulls on the board 2:17 into the final period, taking a no-look backhand pass from Deven Sideroff and beating Barracuda netminder Josef Korenar glove-side. Dostie showcased his patience with the puck on the play and put it in the net for his first goal of the season, his first in 27 games dating to Feb. 25 last season vs. Cleveland. 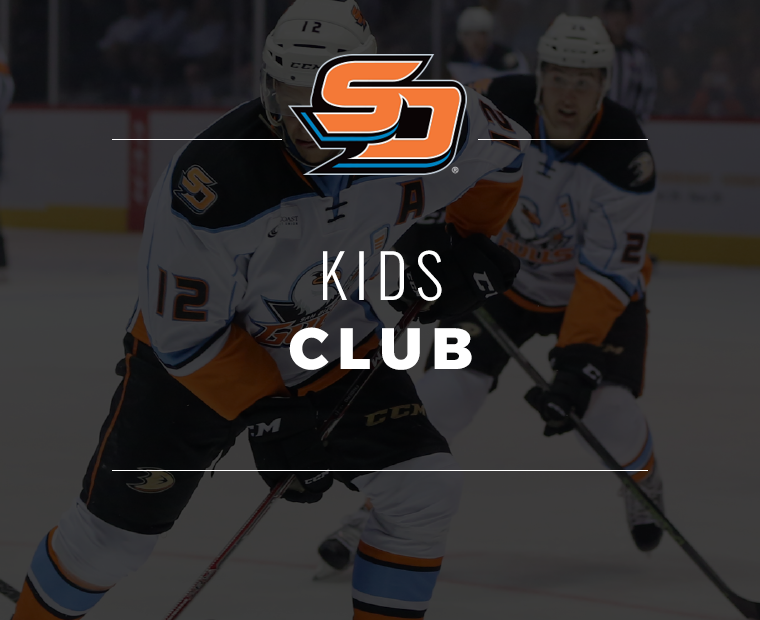 Sideroff recorded his sixth assist of the season, while Ben Thomson added the other for his fourth assist and seventh point with San Diego. 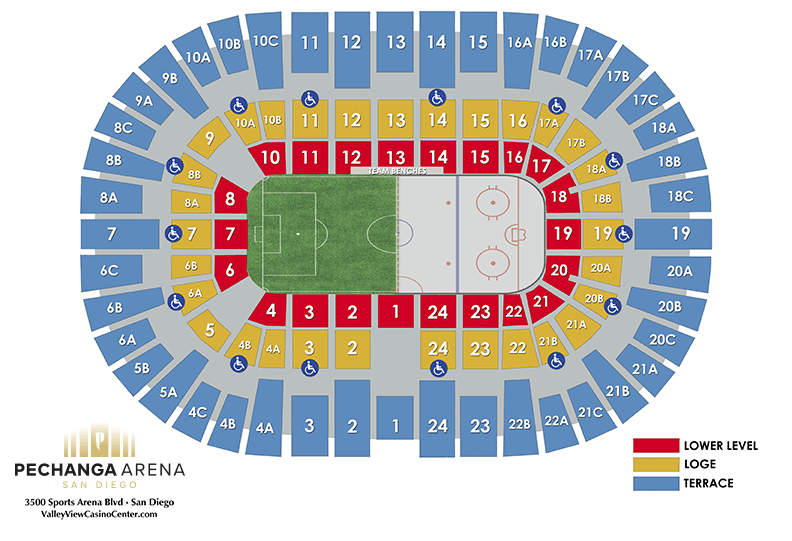 It only took 13 seconds after the first San Diego tally to add another and even the score at two goals apiece. 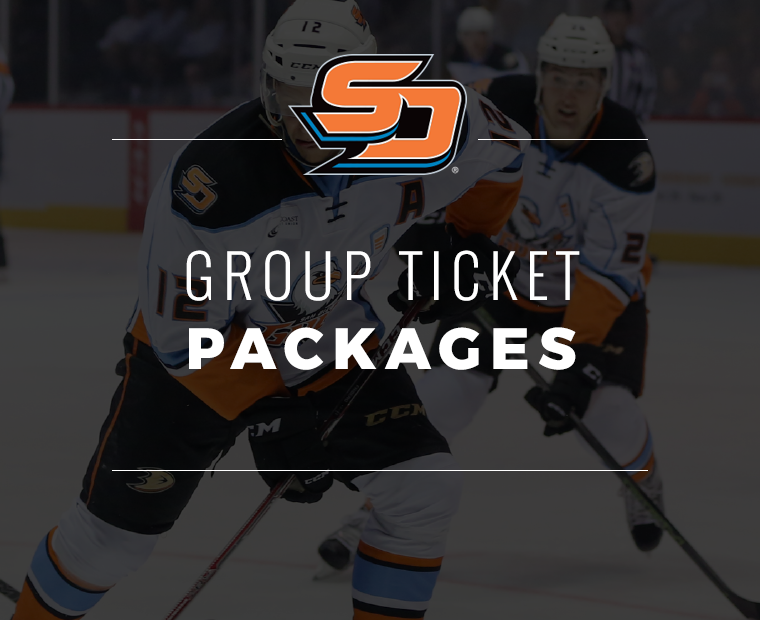 Forward Chase De Leo dumped the puck behind the San Jose net and Joe Blandisi won the race, controlling the puck before passing it to the front of the net where De Leo was all alone to pick up his fifth goal this season. Defenseman Luke Schenn also picked up an assist on the play for his fourth point in six games (1-3=4). 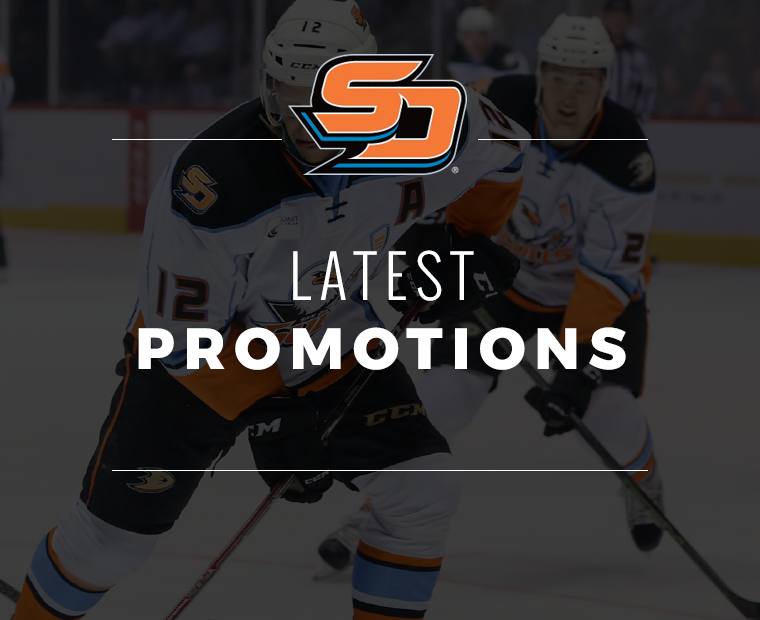 San Diego’s comeback effort did not last long as Francis Perron took advantage of a Gulls turnover and passed it to Wood who beat Coreau five-hole for another San Jose lead at the 6:45 mark of the third. With 8:41 remaining in the period, San Jose found the back of the net again when Evan Weinger tapped in a centering pass from Matt Fonteyne to double San Jose’s lead. At 17:11 into the third period, True added another goal into the empty net with Coreau pulled for an extra attacker to extend their lead to three at 5-2. Perron tallied his second assist of the game for his 20th point this season. Troy Terry netted a late goal with 1:18 remaining in the game for his eighth of the season to tie the team-lead in points (8-9=17). Blandisi won a battle behind the Barracuda’s net and flipped it to Terry in front of the net for the score. 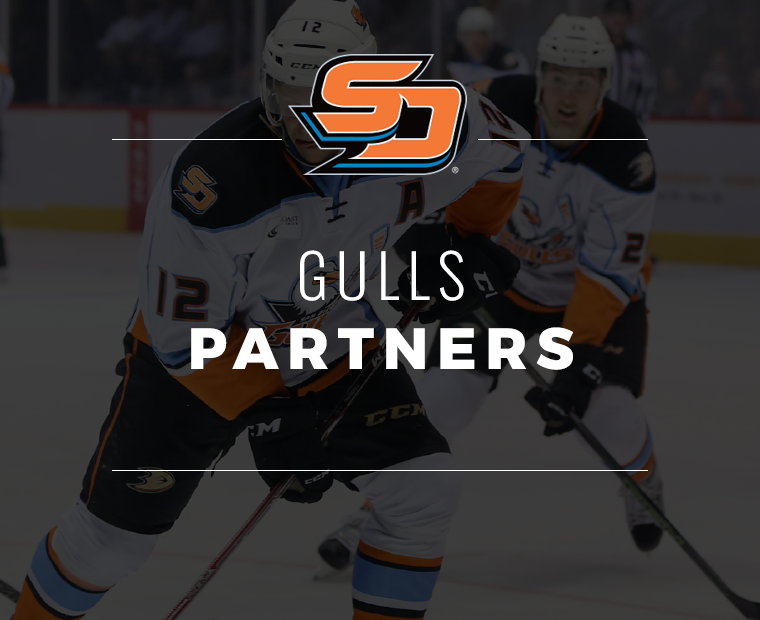 De Leo also assisted on the goal for his fourth multi-point game with the Gulls. Blandisi was the recipient of the primary assist, his second of the night, to make it eight points in his previous eight games. For the first time this season and fifth in club history, San Diego did not have a power play opportunity. Coreau (3-4-2) finished the contest with 32 saves, while Korenar (8-1-1) stopped 19-of-22 shots to earn his eighth win of the season. 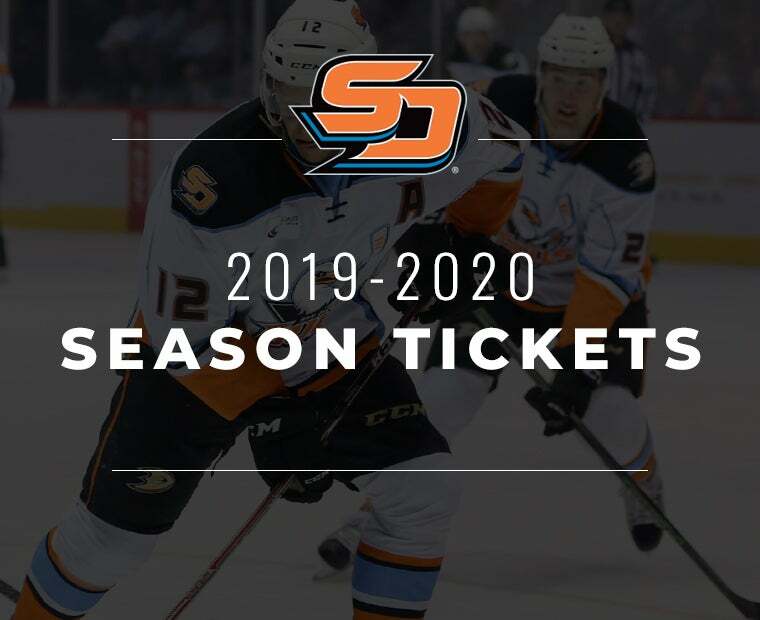 The Gulls return home to San Diego to host the Tucson Roadrunners on Wednesday, Dec. 5 (7 p.m., ESPN 1700) before departing on a two-game road trip to visit the Colorado Eagles for the first time in club history (Dec. 7-8).